North Carolina. Tennessee. Georgia. Washington. Kansas. Texas. At least 29 states have adopted or are considering adopting laws that will criminalize things that transgender people do every single day. They make it illegal to use the bathroom that matches a person's gender identity. They make it illegal to change your birth certificate to match your other identity documents. They make it illegal for a trans person to enter into a marriage as a heterosexual person. They tell trans kids that they can't use the locker room that aligns with their identity. Proponents of these laws are trying to make being transgender a crime. Trans people all over the US are in danger. We must show our support for those in states that make trans illegal. We have to speak out against oppression. We have to talk to our neighbors and our friends about why these kinds of laws threaten us and people we love. We cannot go quietly. 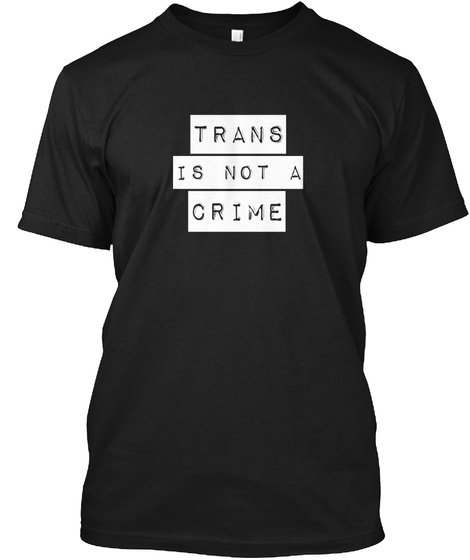 Being trans is not a crime. 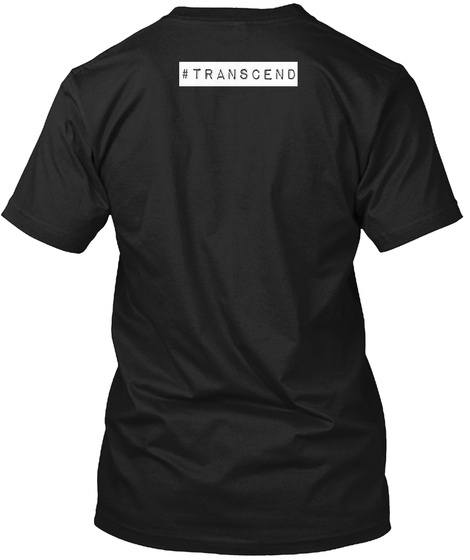 Proceeds benefit top surgery for co-creator Jules Kutner.